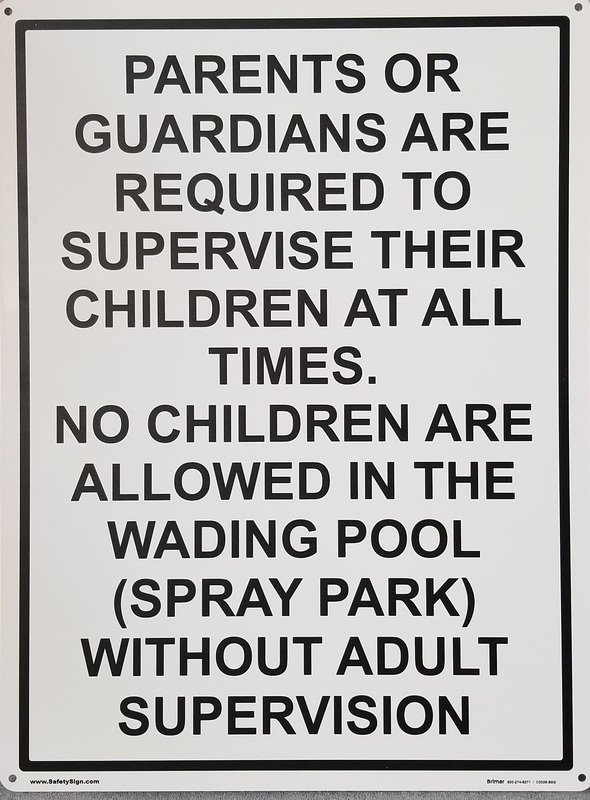 This sign can be used at wading pools and spray parks to inform parents/guardians to watch their children. Parents or guardians are required to supervise their children at all times. 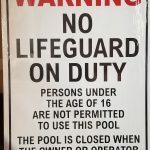 No children are allowed in the wading pool (spray park) without adult supervision.